Do you have questions or would you like to order a test? Would you like to send an attachment or does the form below not appear in your browser? 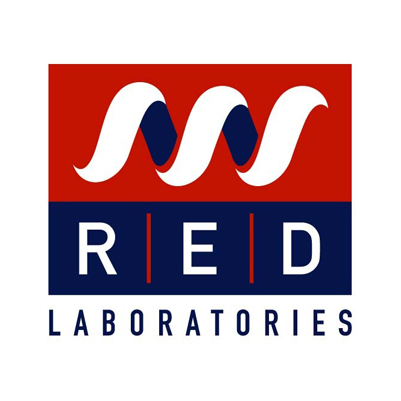 Please send us an e-mail via info@redlabs.be. You can of course always reach us by phone during opening hours at +32(0)2 481 53 10. We hope to see you again.